It can be easy to forget about your roof even though it performs one of the toughest and most demanding jobs of your home’s structure. The changing seasons put different strains on the shingles and gutters, especially when the temperature drops. When the water that would normally splash off the roof and down the gutters lands on the roof in winter, it can slowly expand as it freezes into ice, causing damage from within the small holes that the liquid water sneaks its way into. 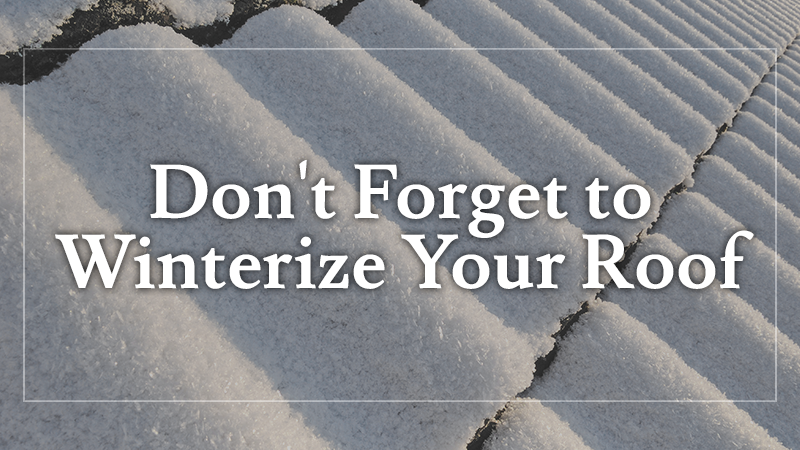 The best way to avoid damage to your roof is to winterize it before the weather turns nasty. If you have nearby trees, trim back any branches that hang over your roof. Ice can weigh down the branch until it snaps and falls on your home. This is also the time to look for any critters that have decided to roost on or near your roof. Head outside to visually inspect your roof. It helps to have a pair of binoculars for this. Check for any apparent signs of damage, such as torn shingles, warped sections that dip or bend, molding and rotting, or anything that seems out of the ordinary. Pay special attention to smaller dips that can allow shallow puddles to form since these can easily become a bigger problem. If you see something that may be of concern and warrants closer investigation, call us for a free inspection. Proper water flow is even more important during the winter when the rate can vary wildly when the snow starts to melt. Clear out all debris from your gutters and drains, and then use a hose to test how water is flowing through them. Here’s a neat trick that can help you clear your gutters safely and quickly. Attach a long PVC pipe to a leaf blower. At the other end of the pipe, attach an 180-degree elbow. Now you can clean the gutters safely from the ground. Just remember to always blow forward and wear safety glasses! If you spot any caulking with cracks or any part of the drain system that seems to be loose, then give them a quick touch-up. Taking the time to apply the caulking or tighten a few screws can stave off wear and tear. Head to the floor of your home directly under the roof and inspect the ceiling. 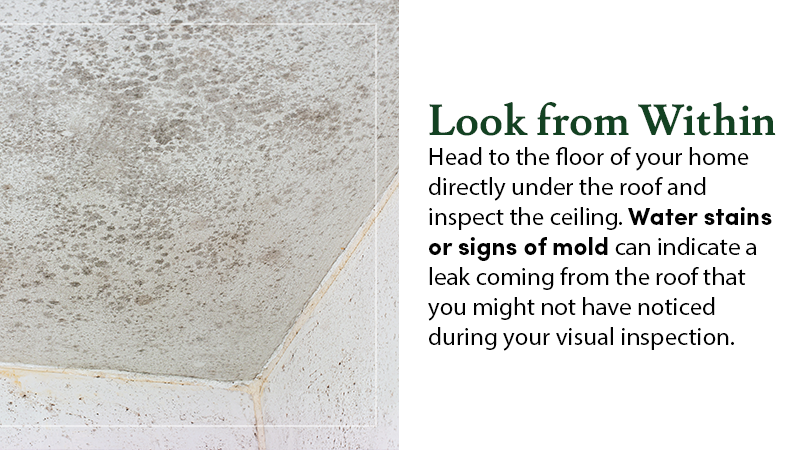 Water stains or signs of mold can indicate a leak coming from the roof that you might not have noticed during your visual inspection. If you have an attic, you’ll need to venture into it to get the best view of your roof’s underside. 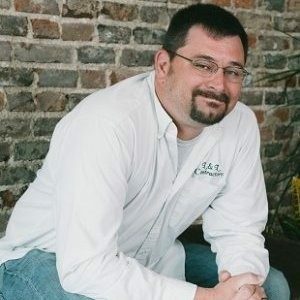 If you noticed any serious damage during your inspections, now is the time to plan out how you are going to repair it. If you are unsure of how to proceed, then you should contact a professional roofing contractor for a consultation. If you’re like most people, then you don’t have time for extra work like winterizing your roof. You don’t, but we do. We are better, faster, and more prepared. 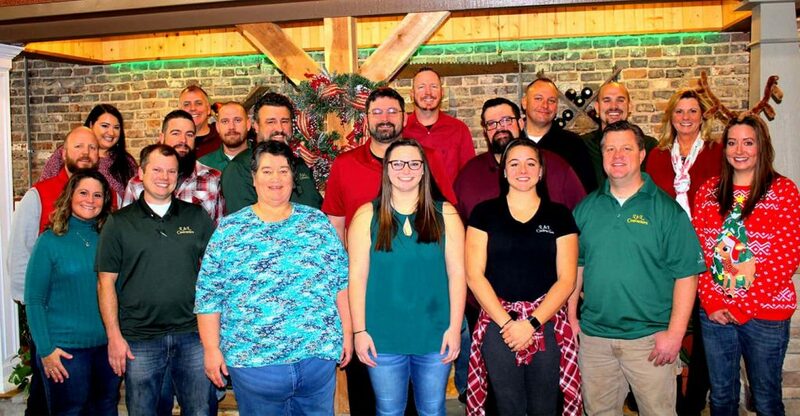 Whether you need work done on your roof, windows, or an all around inspection, let L & L Contractors help you with all of your preventative maintenance needs. Stop by the website or ring the office to schedule an appointment or consultation.